Dental implants are a safe and permanent option for our patients to repair spacing due to missing teeth and restore a healthy smile. They are the closest you can get to natural teeth, and are a viable solution when bridges may be uncomfortable. Think of dental impants like tooth roots – albeit artificial, that bond with your jawbone the same as a natural tooth. What also makes dental implants great is that the surrounding teeth do not have to be altered to accommodate the implant and implants are permanent. 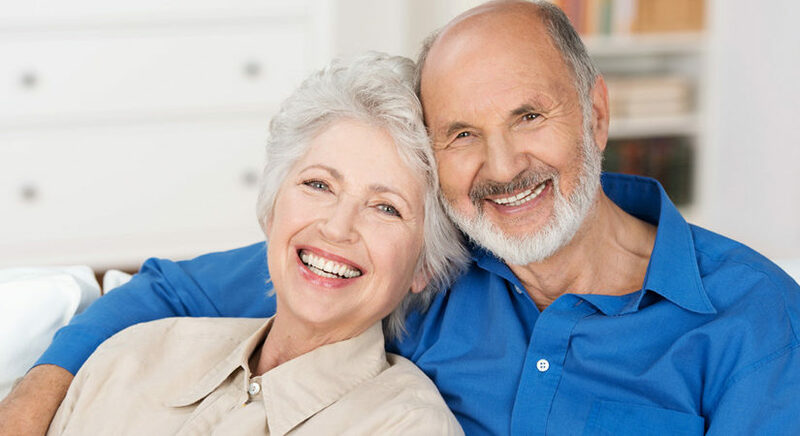 They are easier to maintain and, with good care, can last many patients a lifetime!Modern dental implants have been used successfully for over 30 years, and when performed by one of DentFirst’s own trained and experienced dental surgeons, it is one of the safest procedures in dentistry. There are many benefits to choosing dental implants as the way to your restore your smile. If you are interested in exploring if implants are the right choice for you, our doctors are happy to assist you in creating the beautiful smile that you envision and deserve! Please call the office most convenient for you to schedule a consultation with us today to learn more!